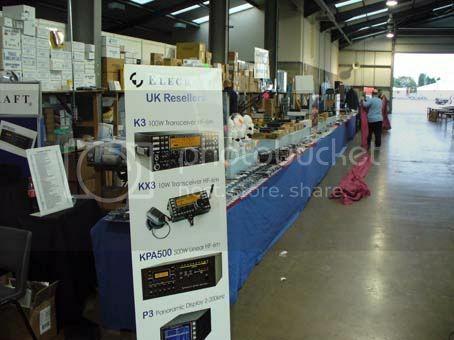 The Radio Society of Great Britain backed the new National Hamfest in October at the Newark Showground organized by Clive Catton, G1BSN of the Lincoln Shortwave Club. 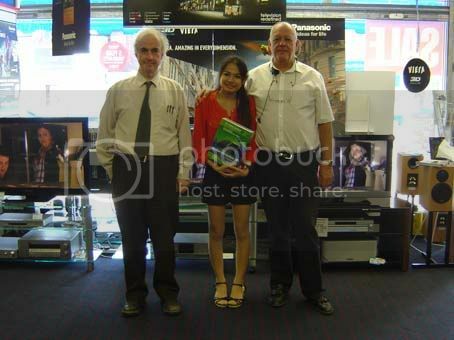 Waters & Stanton had the largest display manned by six staff. 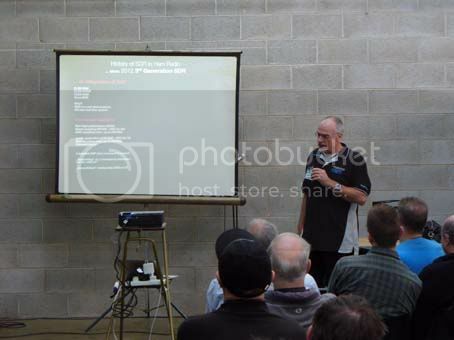 They all agreed that the new venue was clean, light and airy with great potential for future expansion. 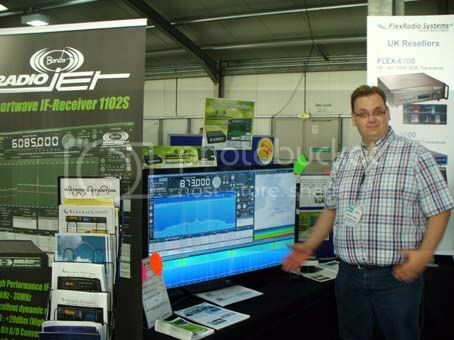 Our huge stand at the exhibition. Everything but the kitchen sink was for sale. Everyone liked the venue for the new National Show. 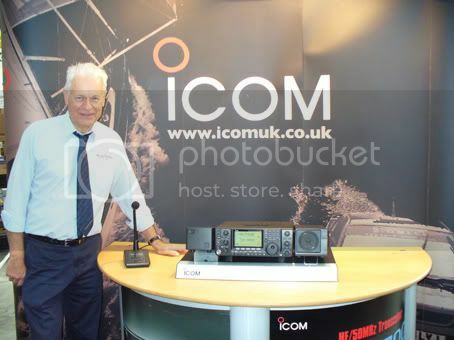 Icom showed sample of their new “all-round” transceiver the IC-9100 due in 2010. 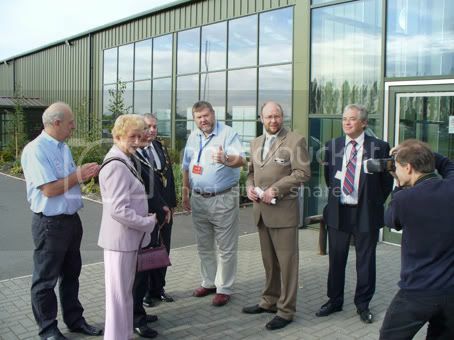 RSGB General Manager, with Mayors of Lincoln & Newark at the opening ceremony. 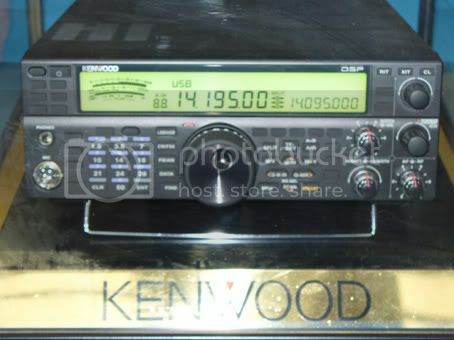 Kenwood showed prototype of their long awaited new transceiver. 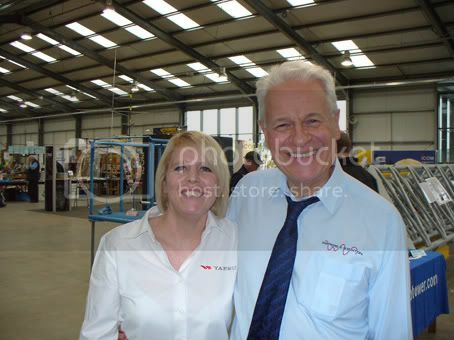 Jeff Stanton, G6XYU, Managing Director with Yaesu UK Sales Manger, Ailsa Turbett. 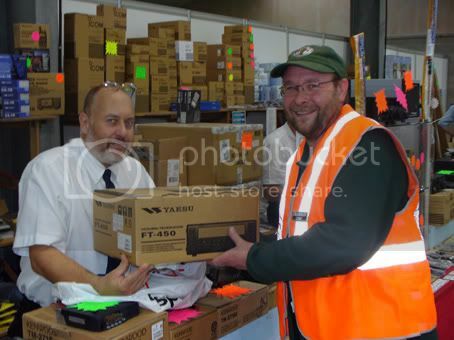 Chairman of Lincoln Shortwave Club, Jonathan Whiting, G6JUT buting his new Yaesu radio from Waters & Stanton salesman Simon Wilkinson M5AEJ at the show. 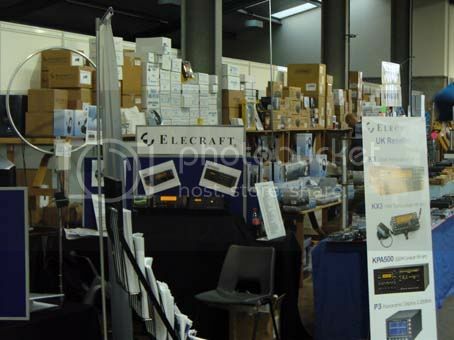 Hope to see some more of you at the next show, Llandudno 31st Oct ~ 1st Nov 2009! 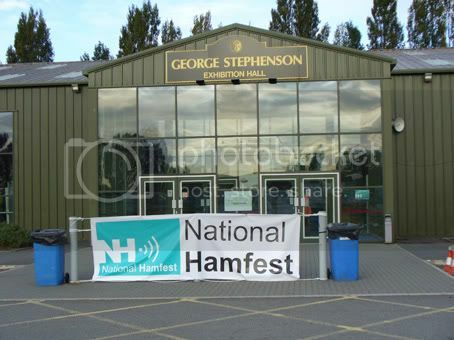 Tomorrow Friday 2nd & Saturday 3rd October the first ever National Hamfest (in association with the Lincoln Short Wave Club and the RSGB) is held at Newark Showground in Nottinghamshire. 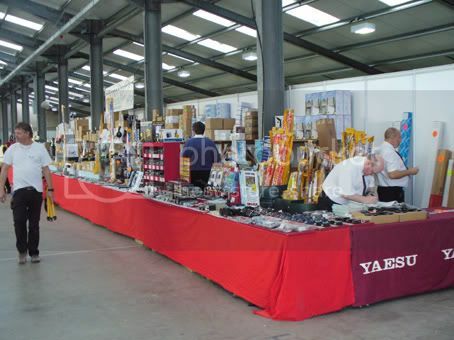 Waters & Stanton will of course be there, and Mark Francis, Jeff Stanton, Steve H, Steve D, Simon & James will be manning our huge stand, bulging with the latest products and bargains. We’ve also donated a Heil Headset to the prize draw. See you on Friday / Saturday! There are plenty of dates for your diaries coming up in the next month or so, that we’ll be attending with the latest products and special offers. 19th September – Jaycee Open Day @ Glenrothes. Bill, Betty, Scott and Mark Francis welcome you to our annual scottish open day.